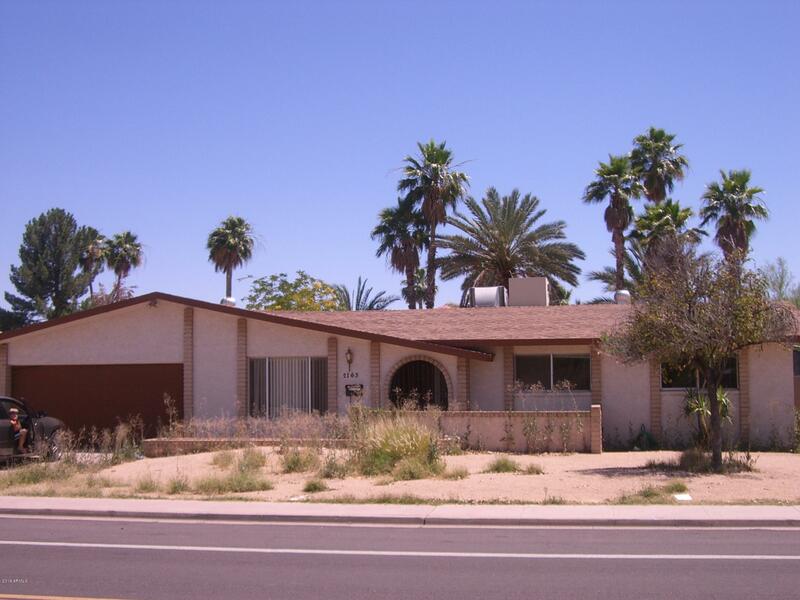 All Continental East homes currently listed for sale in Mesa as of 04/23/2019 are shown below. You can change the search criteria at any time by pressing the 'Change Search' button below. "Three bedroom and two bath with living room, dining room and addition can be used as media room or family room. Home last updated in 2005. Large back yard with newer block fence. Good fix and flip potential."